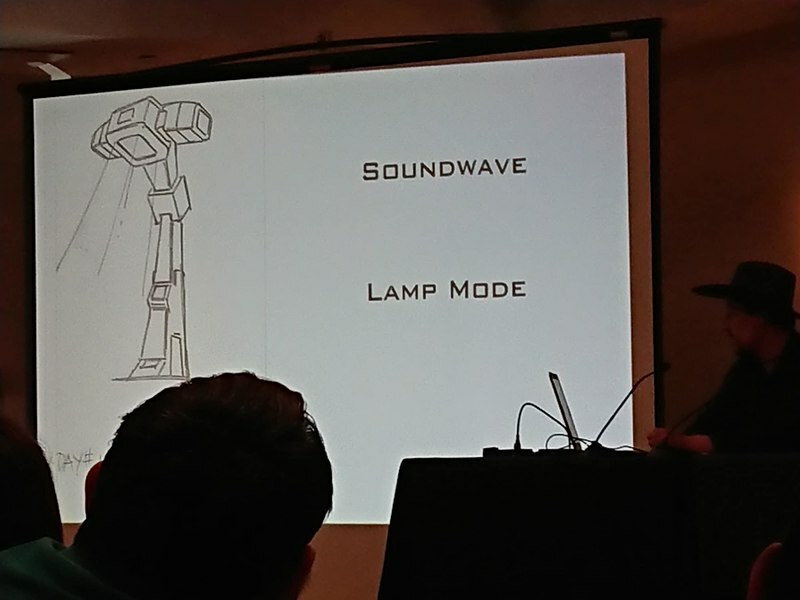 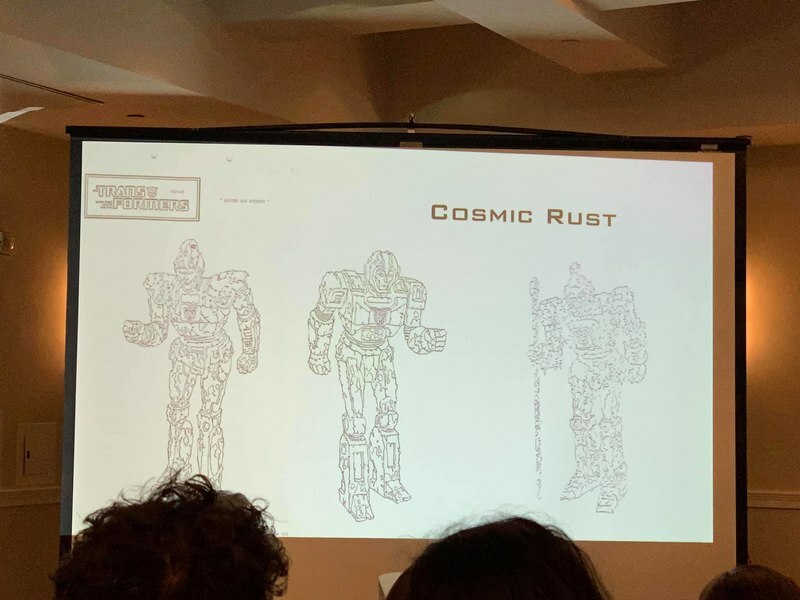 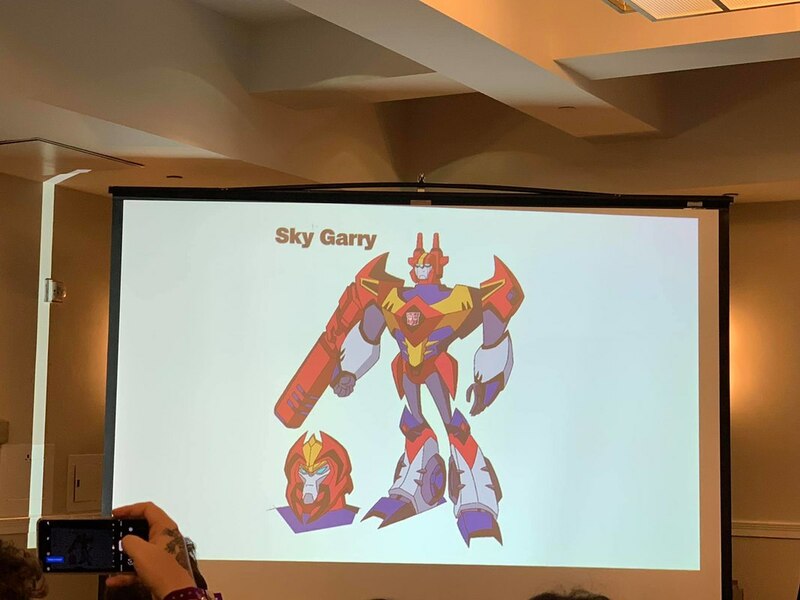 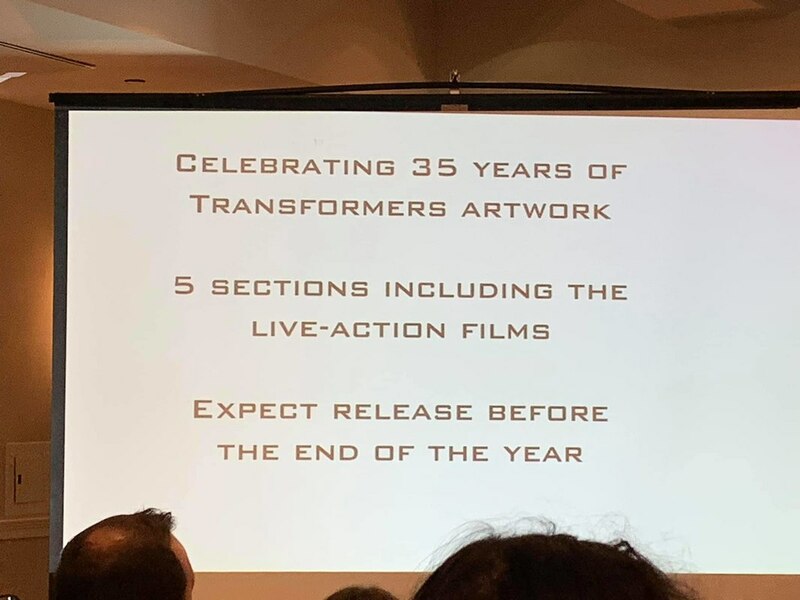 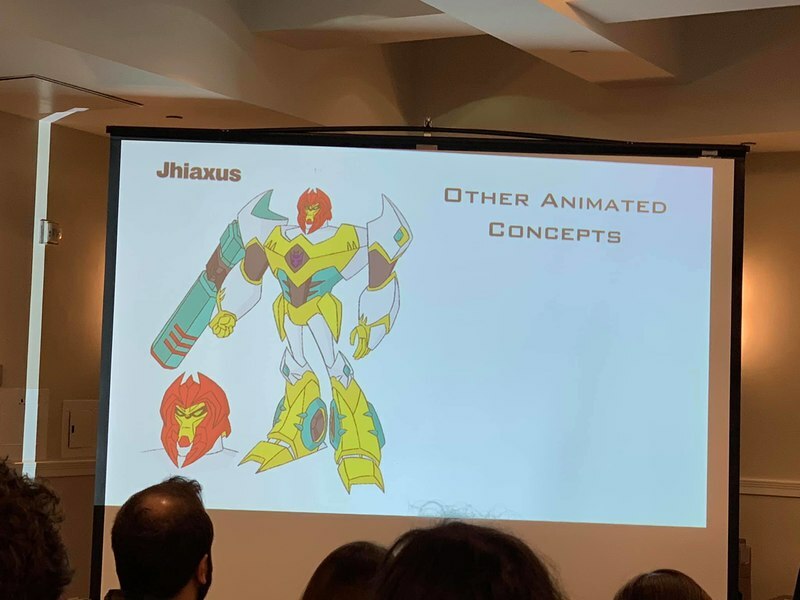 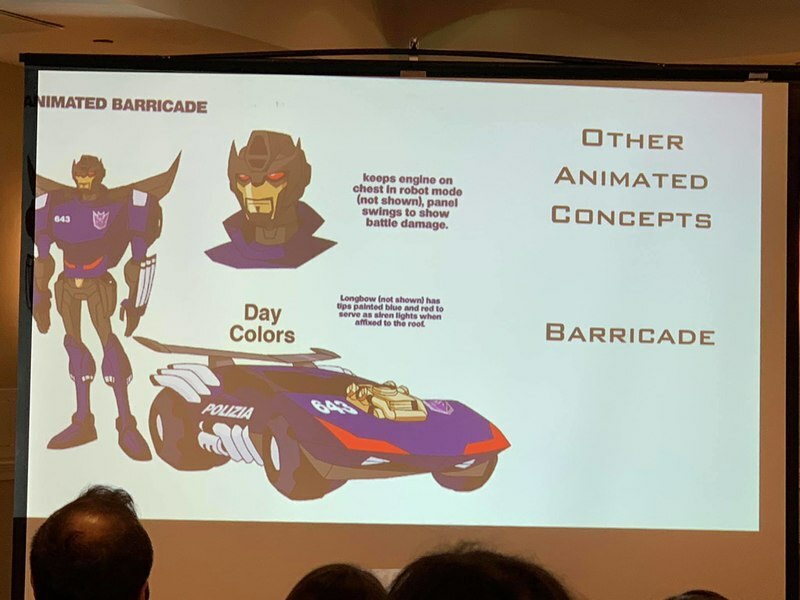 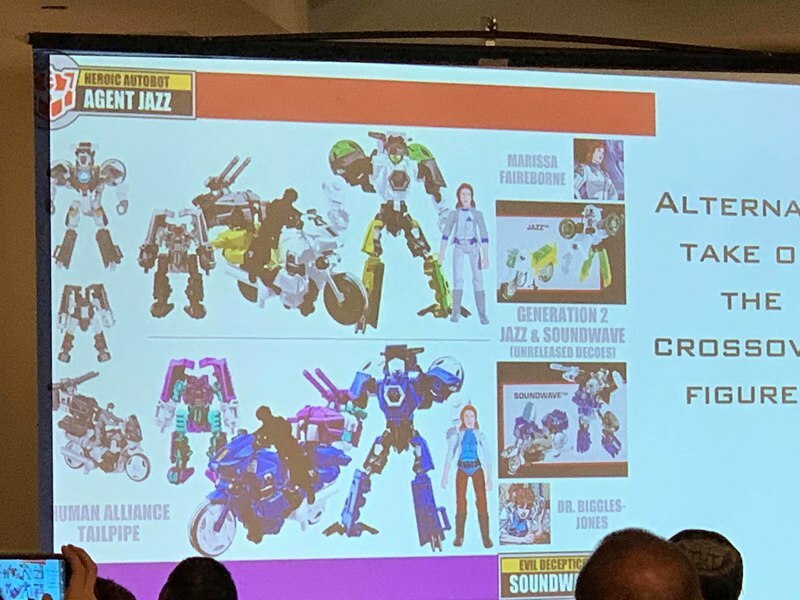 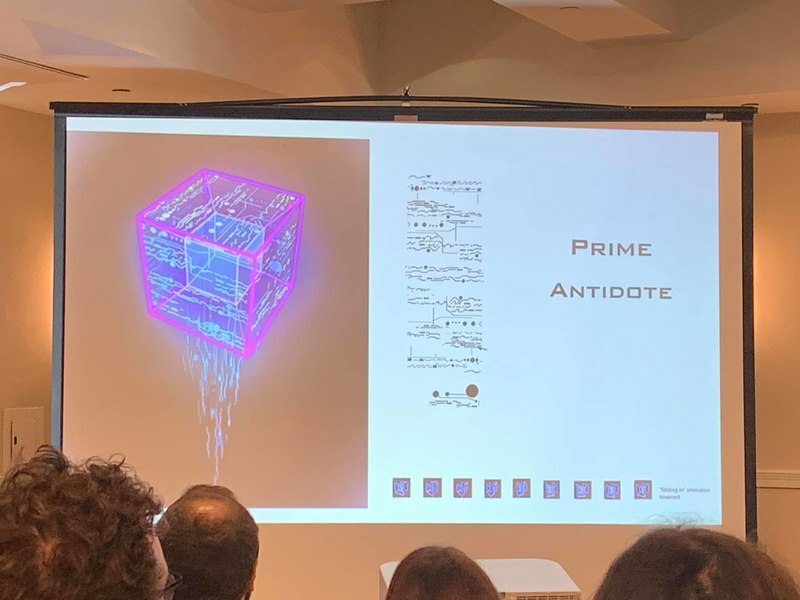 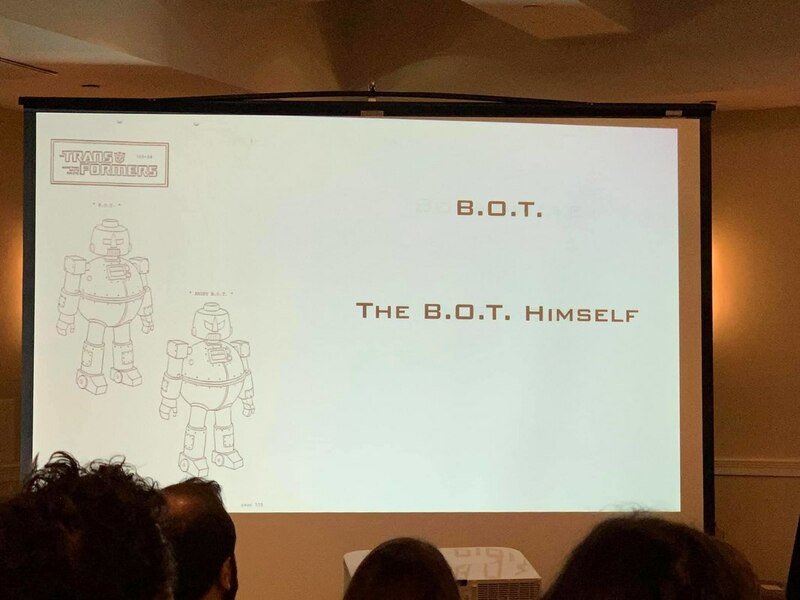 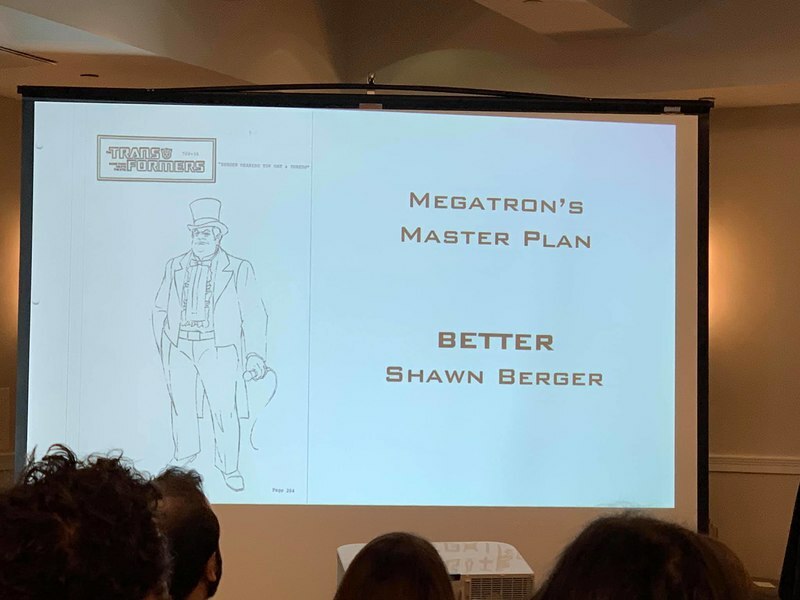 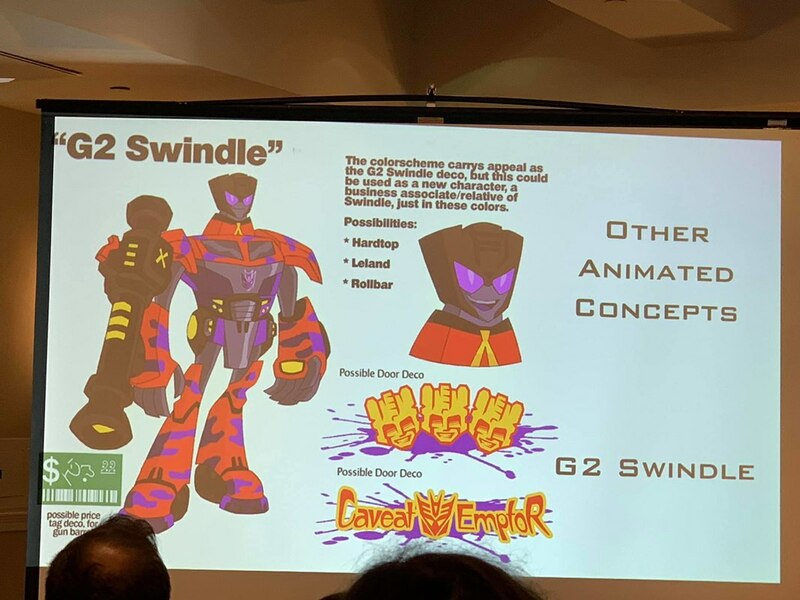 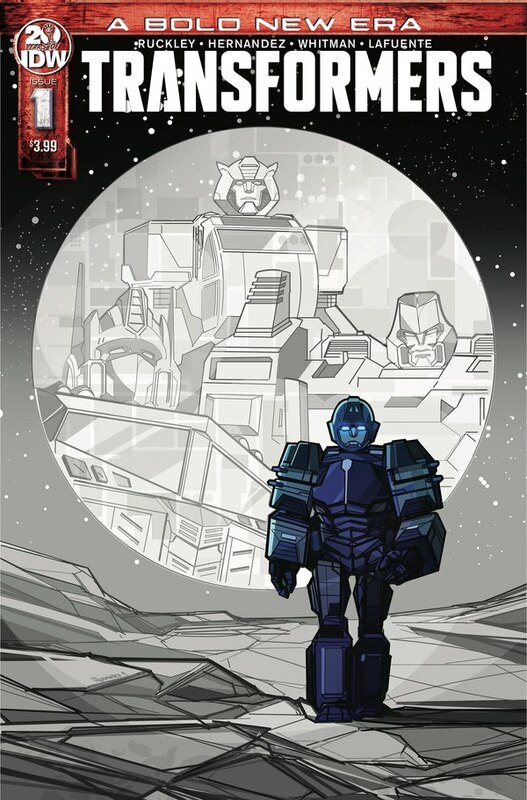 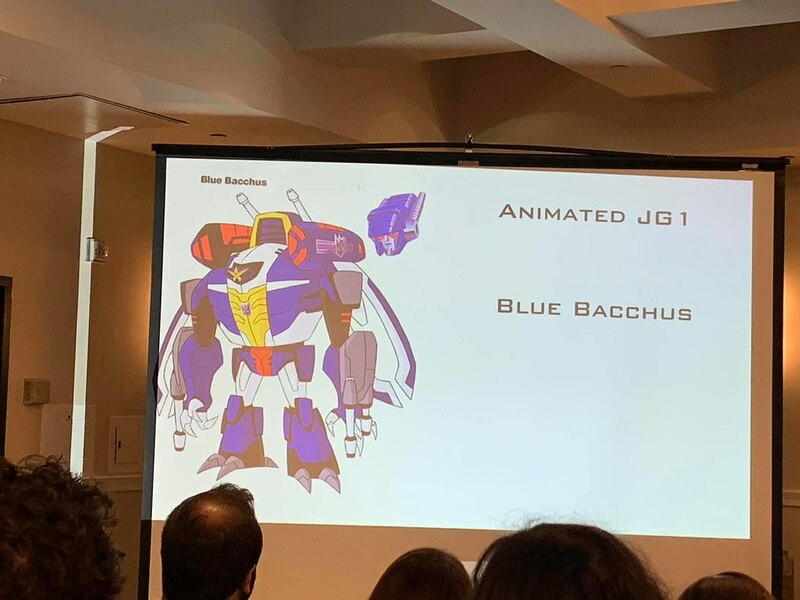 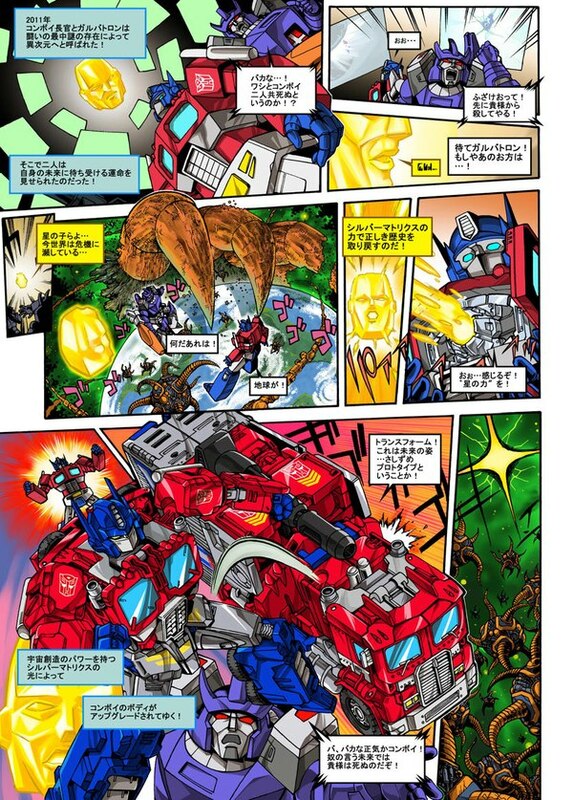 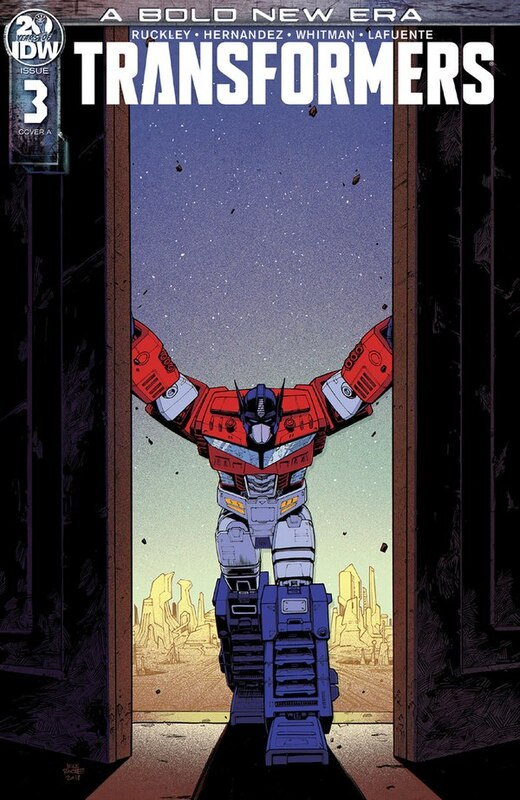 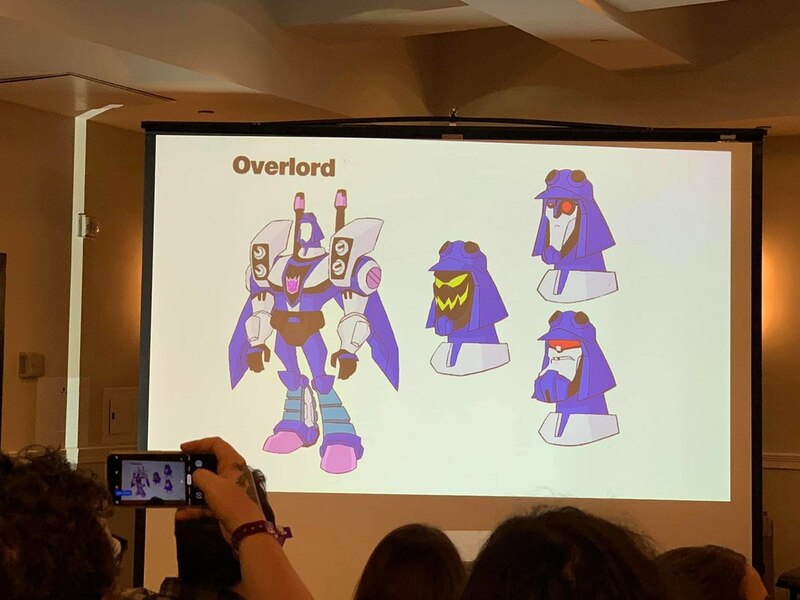 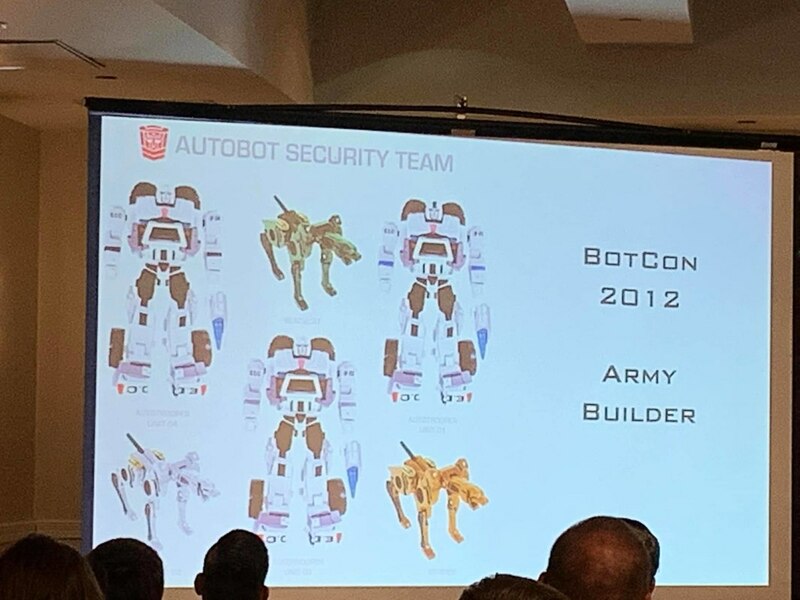 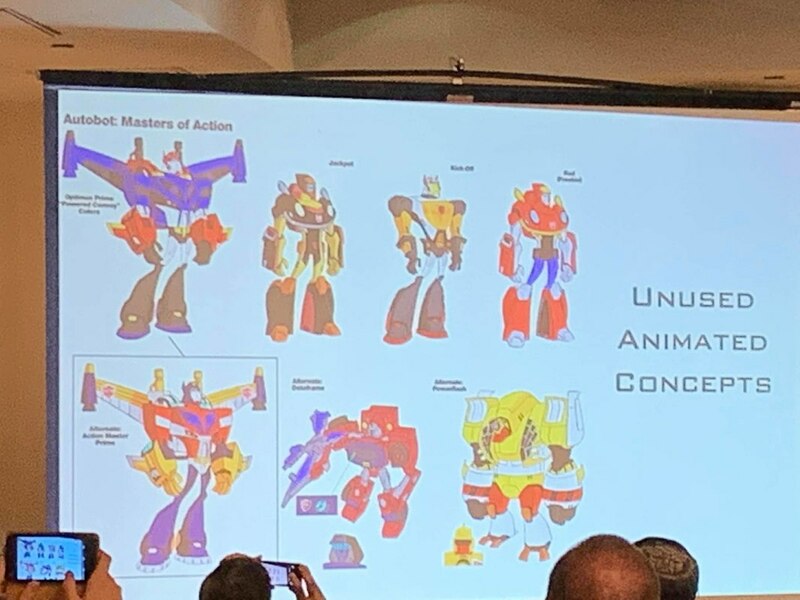 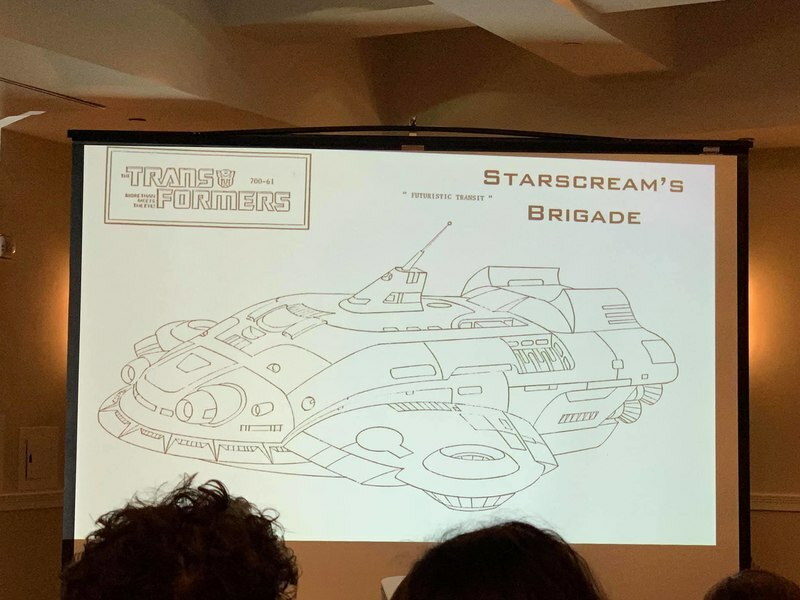 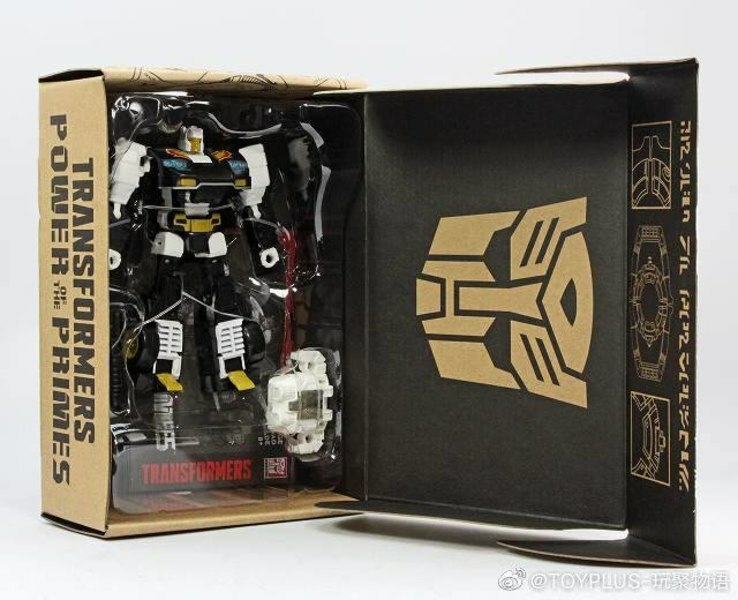 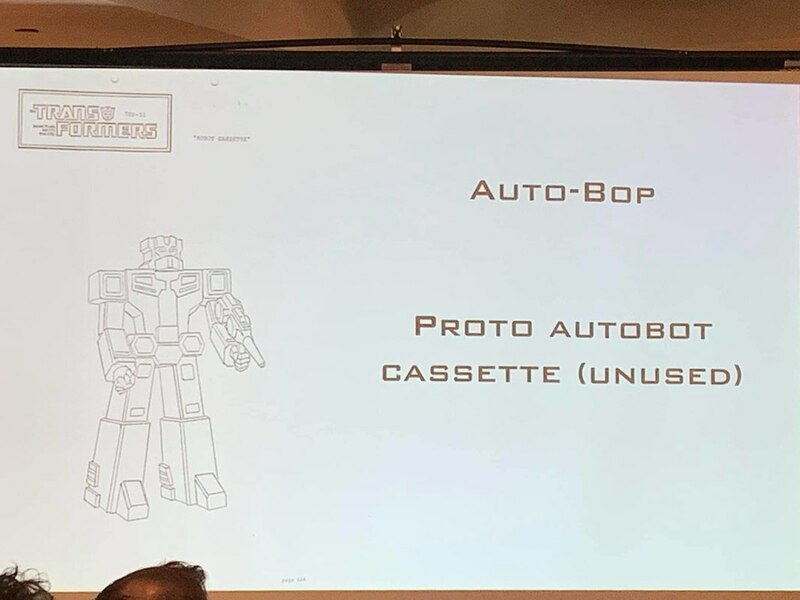 Unicron.com have shared some news and images from TFCon last weekend about the new book called “The Art of Transformers" by Bill Forster & Jim Sorensen. 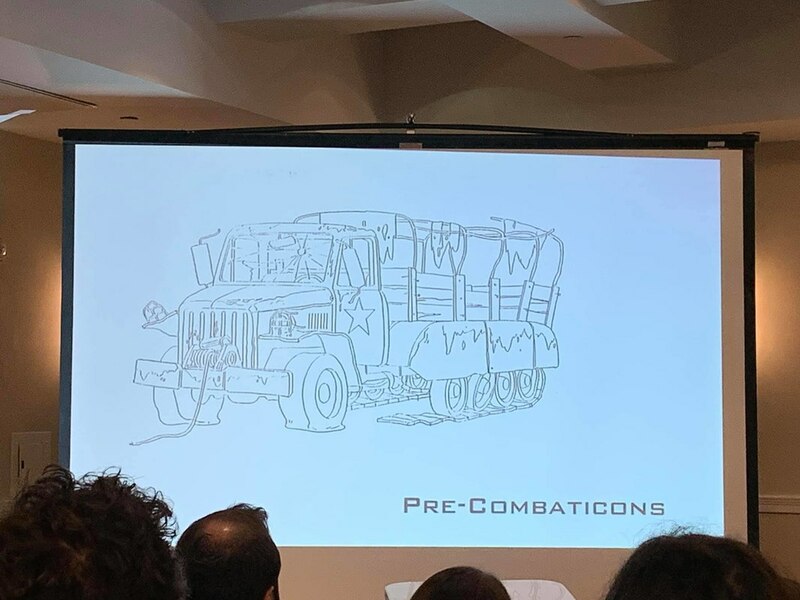 The book takes a rare look at behind-the-scenes of Transformers production art. 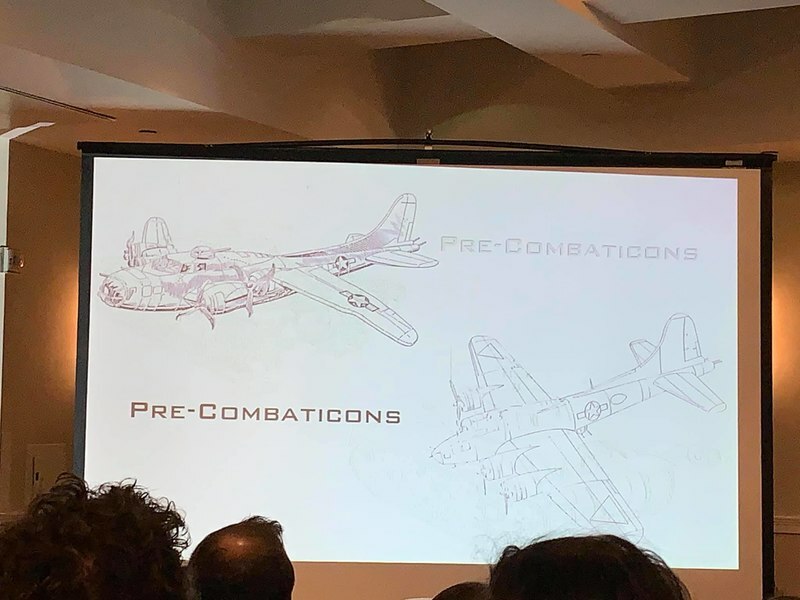 Following in the footsteps their past books, they digging into all the historic goodness we don't get to see enough of. 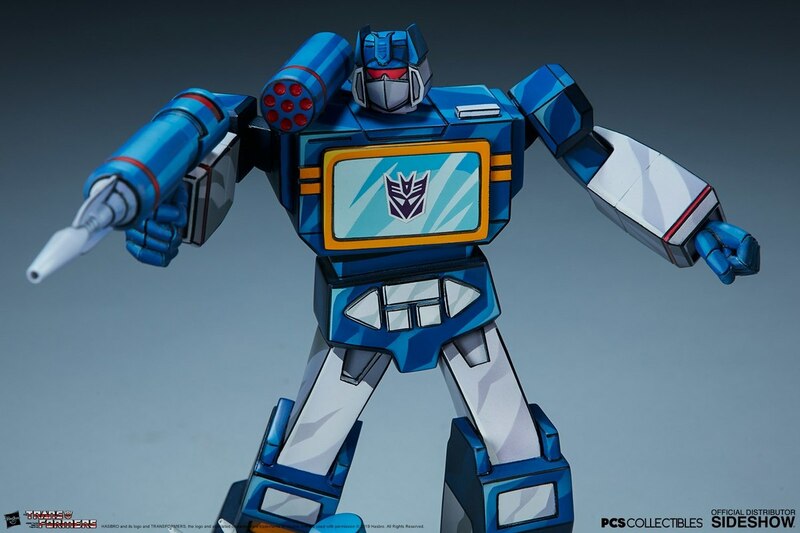 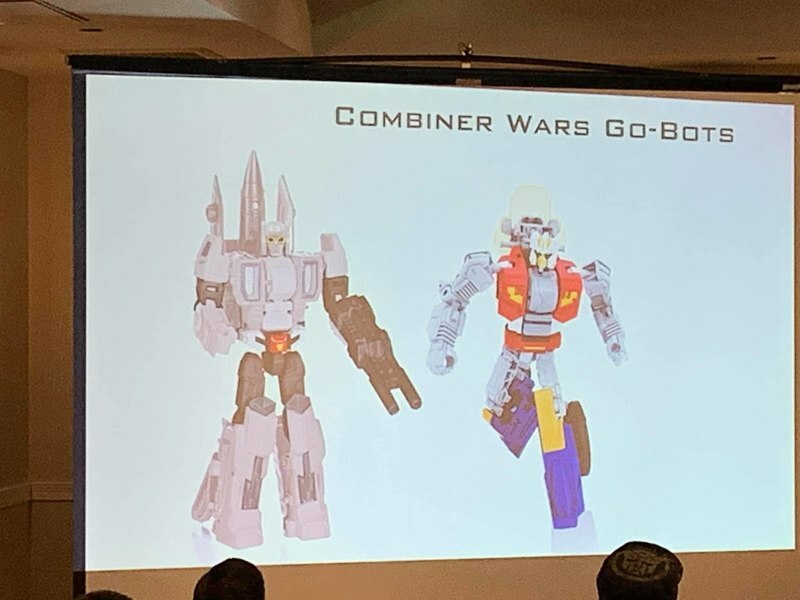 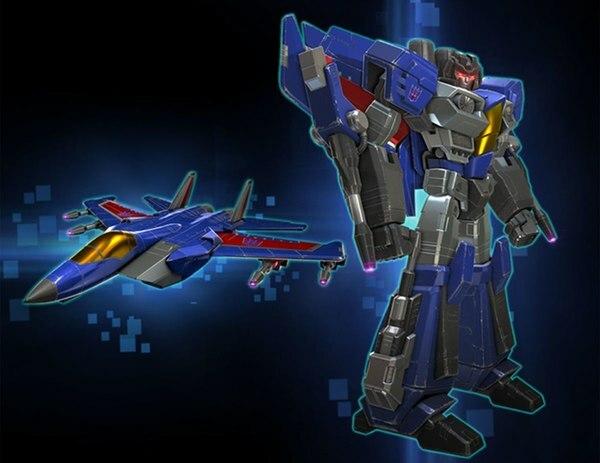 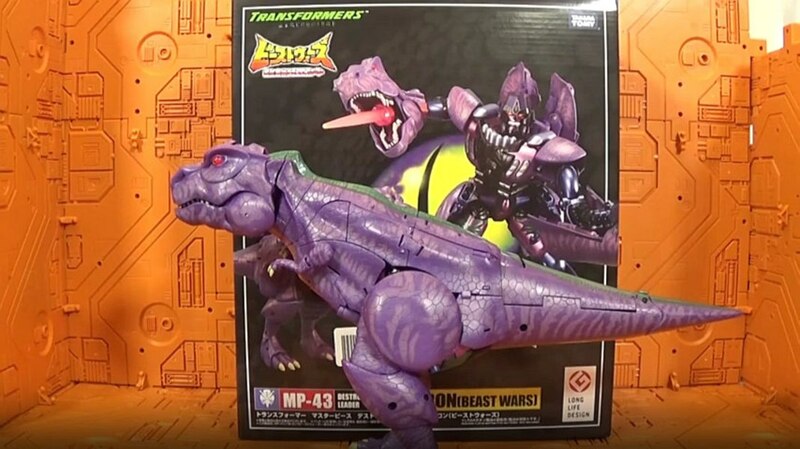 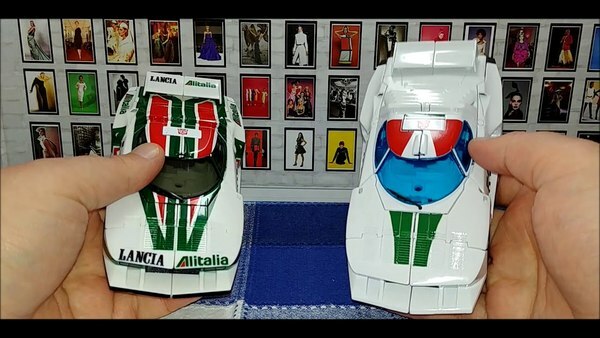 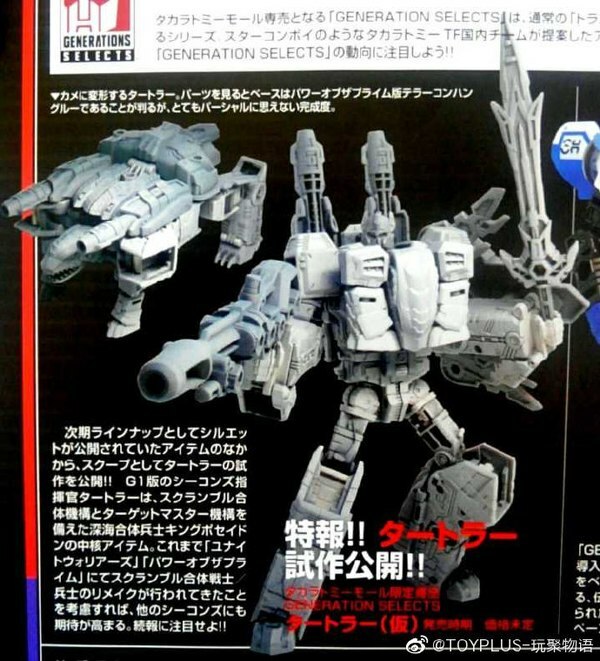 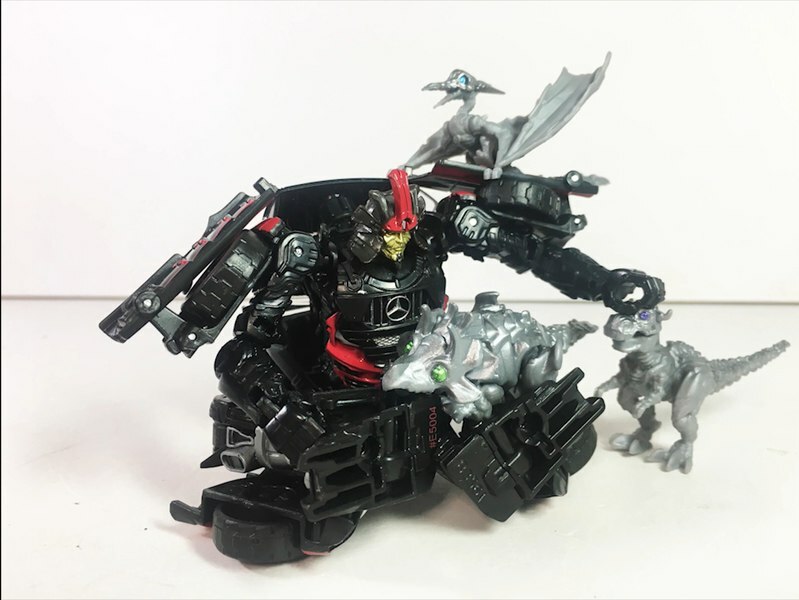 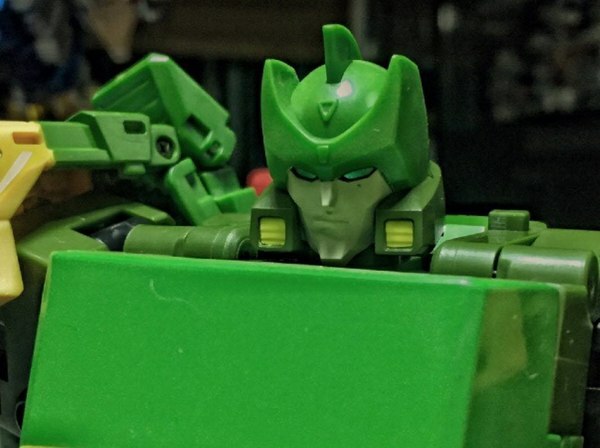 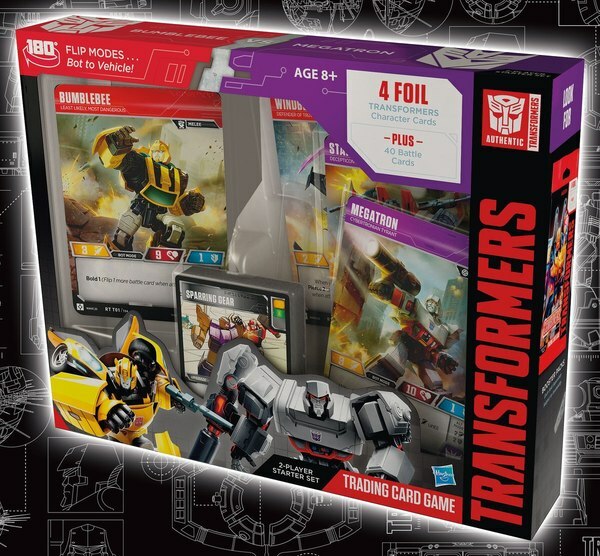 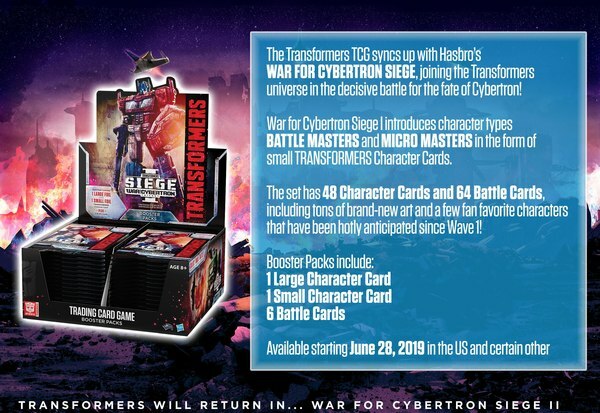 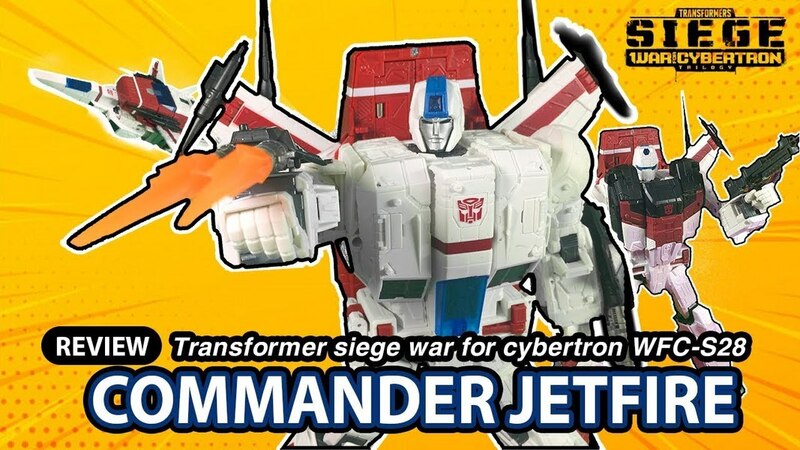 Read on to see the details and previews from TFCon. 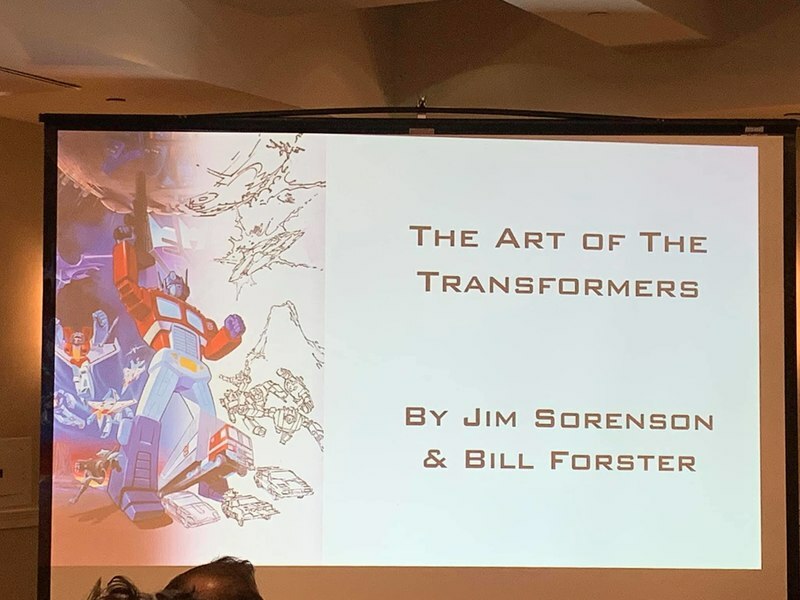 Their newest book, focuses on the broad 35 year history of the #Transformers brand. 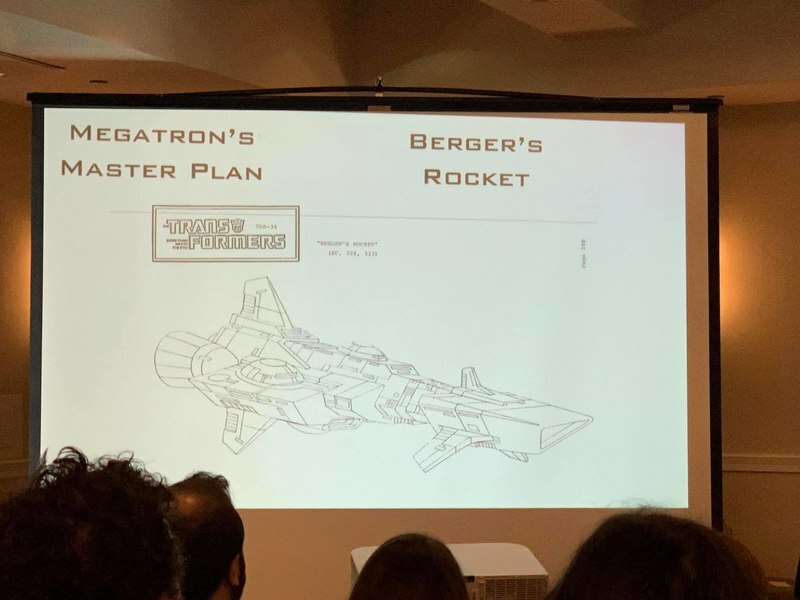 They expect pre-orders to be available soon, “hopefully maybe even next week.” As much as we love their book “Legacy” we plan to give this one a close look as well!